This page is currently under construction – please come back soon! 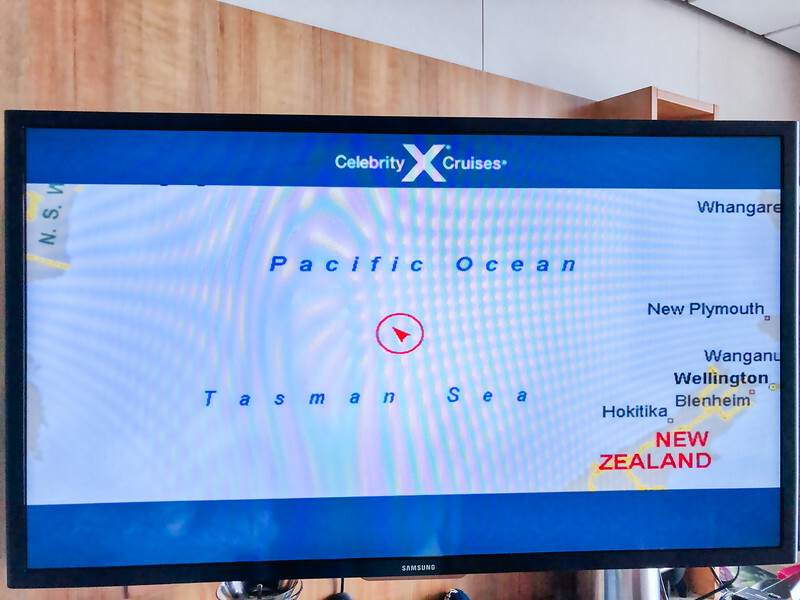 After a week of ports and outstanding scenery, we were excited to have the next two days at sea for some R&R (Rest & Relaxation). 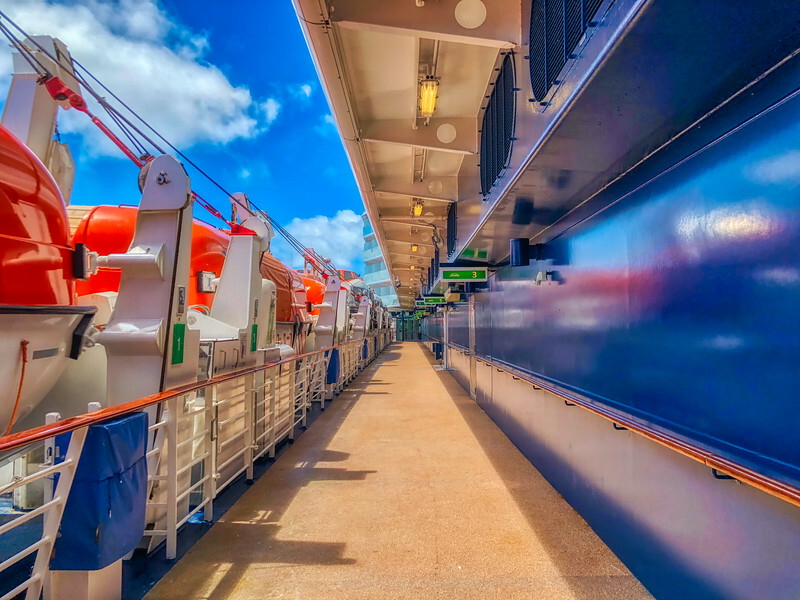 One of our favourite activities to do on Sea Days is to stroll the Promenade on Deck 5 and watch for “Life @ Sea”, as Deck 5 offers a “direct line of sight” (vs. looking down or up!). 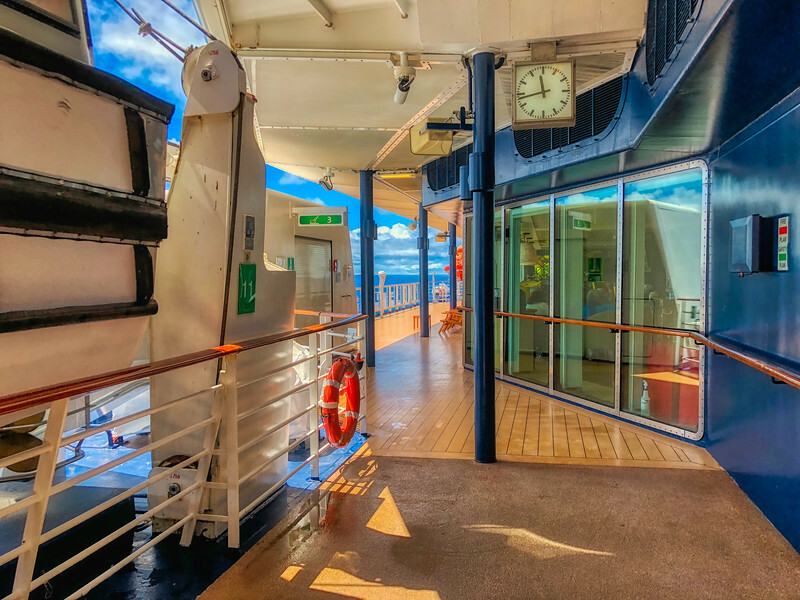 The Solstice (S)-Class ship’s promenade is not as pleasant as the Millennium (M)-Class ships, as unfortunately the placement of the lifeboats obstructs much of view out to sea. However! 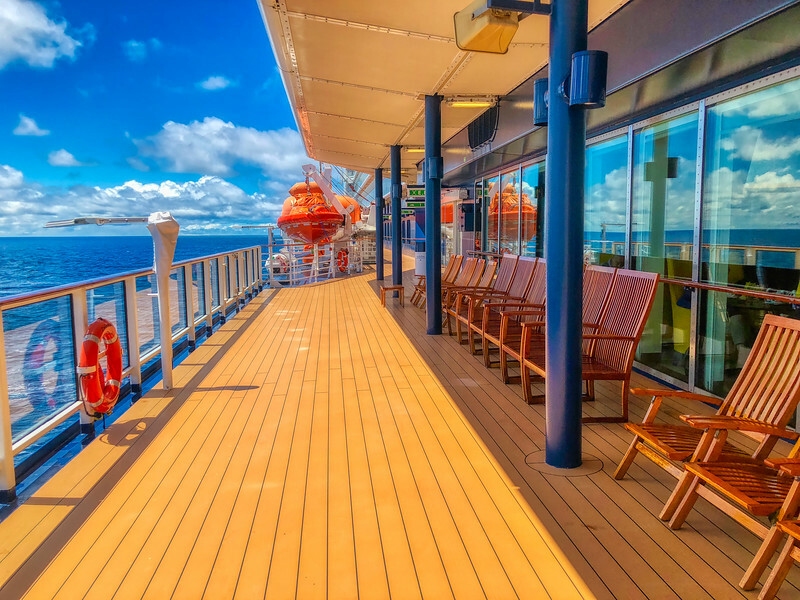 there are pockets of spaces, where you can sit, relax, and enjoy the view. This, we did often over the next two days. 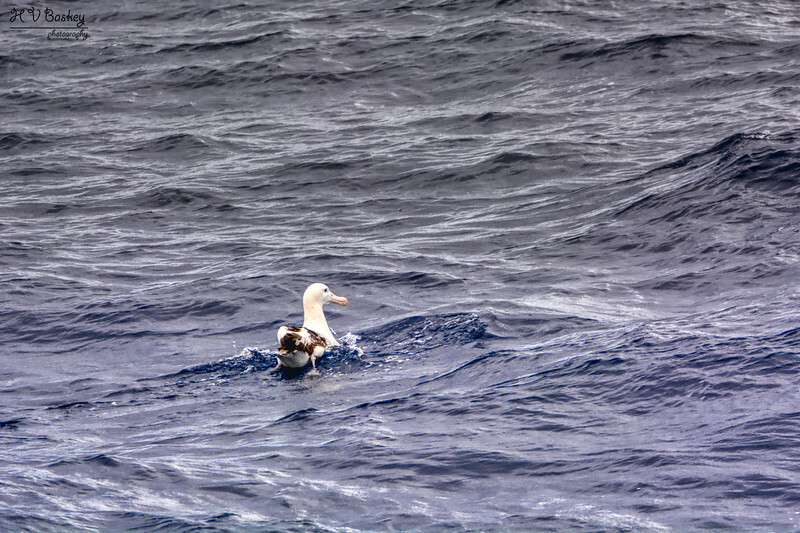 It was in the Tasman Sea that we finally observed the “Wandering Albatross”. This would be our third Albatross species on this trip and is my personal favourite! 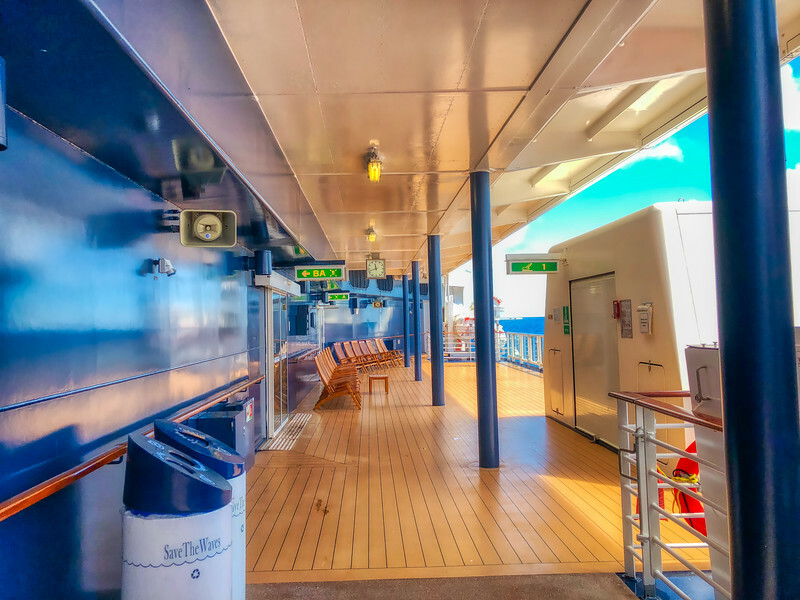 In addition to strolling the promenade and upper decks in search of life at sea; there are plenty of places to keep you busy within the interior of the Solstice. 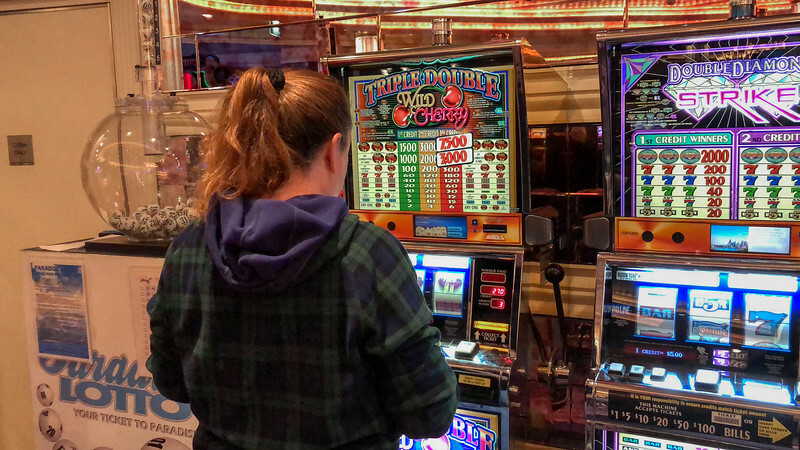 Whether it is relaxing in the Library with a good book, or placing a coin (or two) in the slot machines of the Casino. 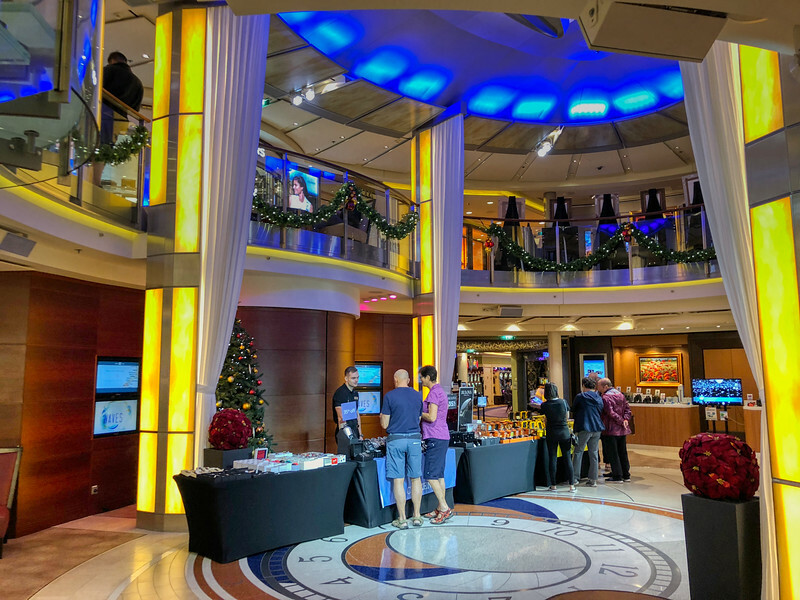 Cruise Critic Roll Call “Slot Pull”: We organized a group of 15+ people to pool our $ together and play the slot machines. Although, we didn’t come out as winners, we had a brilliant time for over an hour, sharing lots of laughs & cheers! 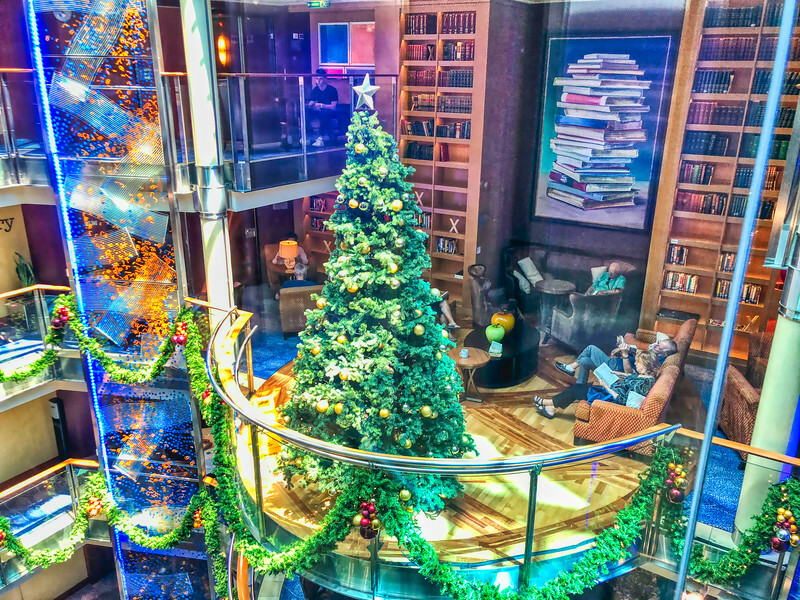 There are also opportunities to do some on-board shopping while enjoying your days at sea.